Cool mike....was looking for them but nada as of yet. Seen one of those about a week ago miker, at our one and only tulip. I've never been that close! Very cool. 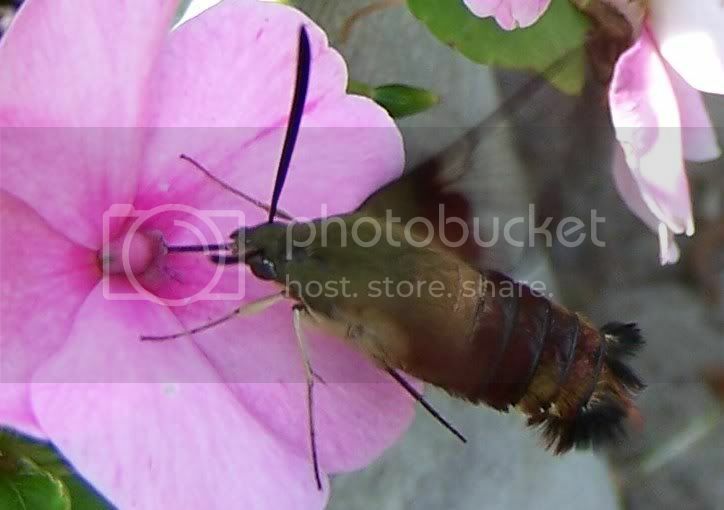 Anyone seen a hummingbird moth? Cupped one in my hands and it made a buzzing sound. Let it go and watched it fly away just like a hummingbird. Saw it again at the flower bed. Way cool.